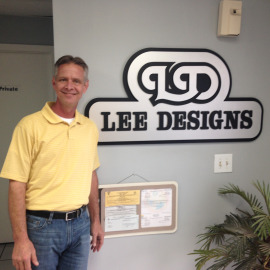 Mark has over 20 years experience in the custom sign industry. Projects have included multi-million dollar theaters, franchised restaurants, retail sales and almost every other business type requiring signage. LED electronic video displays are a specialty. Sign projects themselves have transcended the $1 million dollar mark while not forgetting the customer who needs the $25 panel sign.